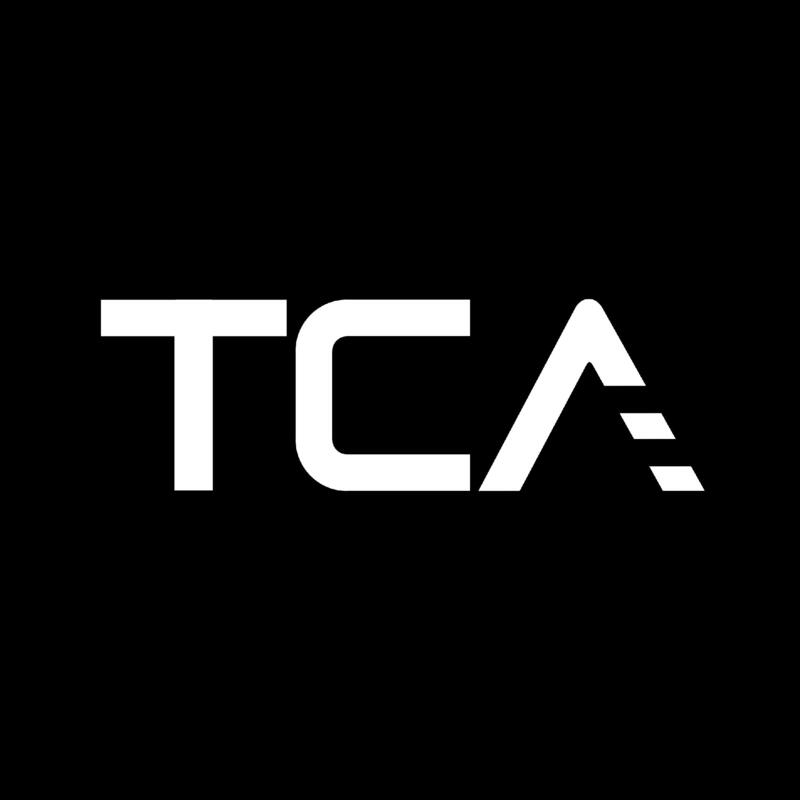 TCA defines the new way to hear, see, and feel music from the community. We are a media and events company founded to showcase artists that represent diversity in music worldwide. Our primary focus is creating original content and customized events that define the way to hear, see, and feel music from the community. We believe that true artistry only exists in the ability to remain authentic, and we are providing the platform to unite a global community based on these ideals. We create ground breaking opportunities that push the boundaries of mainstream entertainment globally. Oh by the way……We are NOT an Agency. "true artistry exists in the ability to remain authentic."